HOME > PROMOTIONS > Weekly Million Dollar Sundays Tournaments - U.. Looking for your "one time" shot at making it big in poker? The Million Dollar Sunday tournaments are returning to ACR Poker [read review] for 2018! 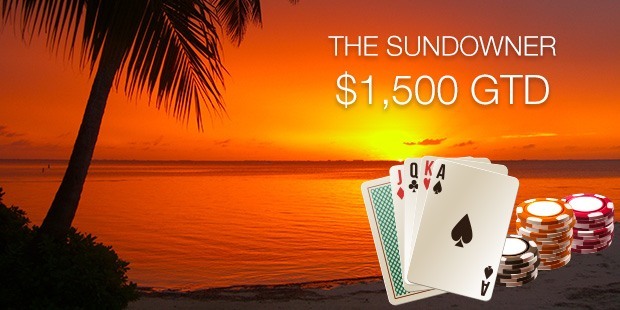 This MTT will have a massive $1,000,001 guaranteed prize pool. American players will no where else to turn have flocked to Americas Cardroom in recent years. The poker room, established in 2001, has managed to keep its virtual doors open to the USA. It's not just for US players though. There are players worldwide who choose ACR. The Million Dollar Sunday tournament has a $250 buy in. There are also satellites running to qualify for as little as $1. Check out ACR Poker [read review] to try your luck. 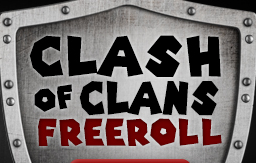 Last Clash of Clans Freeroll this We..